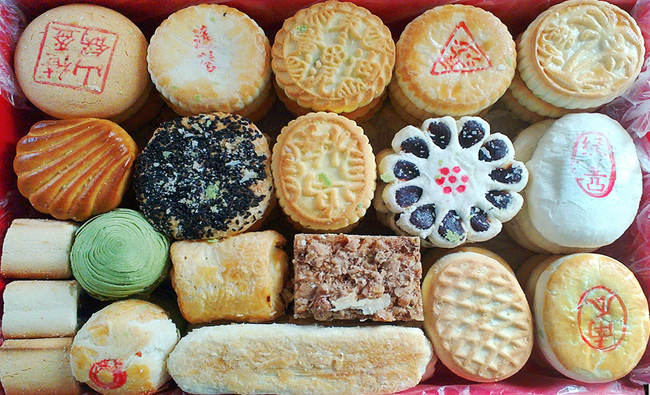 A Cake Fiend's Guide to Daoxiangcun, Beijing's Oldest Traditional Pastry Shop | the Beijinger: The renowned Daoxiangcun Bakery has deep roots in Beijing. It was in 1895 that Guo Yusheng opened its doors in Guanyin Temple on Qianmianwei street, selling authentic Beijing pastries and snacks. As an outsider, you may have walked past a Daoxiangcun store countless times and never even realized, but for the locals, this staple chain is home, and brings back fond childhood memories.